The Easter Bank Holiday 2019 is fast approaching, and if you’re thinking about a cottage getaway, we still have some fabulous Easter cottages available to rent. Our cottages for Easter include spacious family barn conversions, contemporary sea view apartments and quirky shepherd’s huts. Whatever you’re preference, you are certain to find your perfect Easter holiday cottage with us. 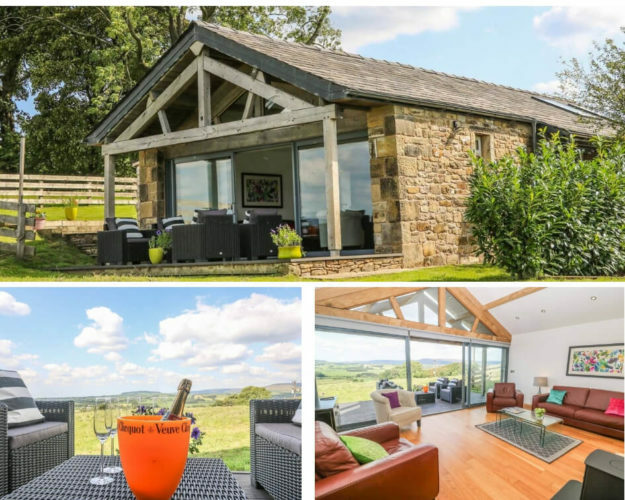 Admire panoramic views of the Forest of Bowland from this heart-warming holiday home for 4. Meadow Cottage is as green as its surroundings, being heated by state-of-the-art Scandinavian geo-thermal underfloor heating. A zip/link king-size bed appeals to holidaymakers of all kinds looking to explore the splendour of Lancashire. Modern fittings line the walls of this stone-built Easter cottage, with exposed wooden beams adding a hint of traditional charm throughout. Admire the magnificent surrounding views from the comfort of the sitting area with its woodburning stove, or sit out on the glorious patio and let it all sink in. From Meadow Cottage, outdoor enthusiasts have almost endless opportunities for walking and cycling among the most picturesque landscapes. For an alternative day out, head to the North West coast, or perhaps even enjoy a day of shopping in Manchester. 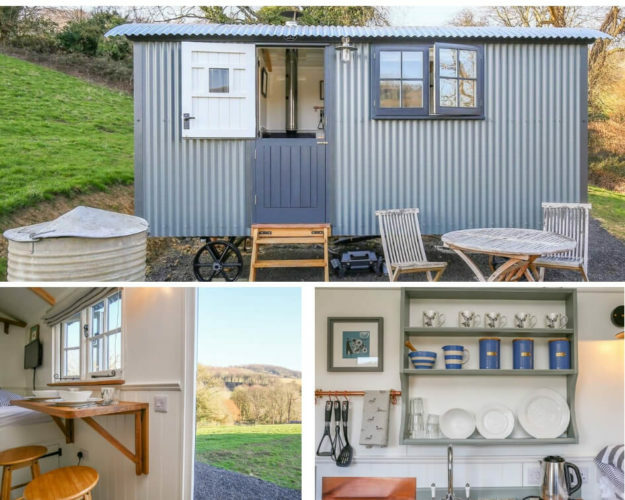 Retreat to the rural haven of the Cotswolds with your other half by staying in this quirky shepherd’s hut. The tastefully furnished studio-style accommodation offers everything that you need at arm’s length, not least an alluring woodburner for the cooler days. The foldaway breakfast bar allows you to enjoy those early morning moments whilst gazing over the luscious rolling countryside on your doorstep. 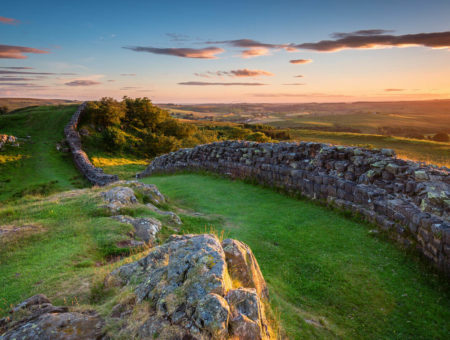 Venture across the jaw-dropping Slad Valley with ease from Valley View, just one of many nearby opportunities for lovers of the great outdoors. A choice of popular places to visit in the Cotswolds are also easily accessible, including Stroud, Painswick, Burford, Stow-on-the-Wold and Bourton-on-the-Water. Escape to Valley View for that long-awaited countryside breakaway. Use our Cotswolds Travel Guide for even further Easter holiday inspiration. Treat you and your loved ones to a break at this beautifully positioned holiday home, perched in a spectacular elevated position. The name of this property refers to its enviable location, overlooking the coastal gem of Dartmouth along the River Dart. You and 7 guests can enjoy the wonders of this Easter cottage, with coastal and countryside views from almost every room. 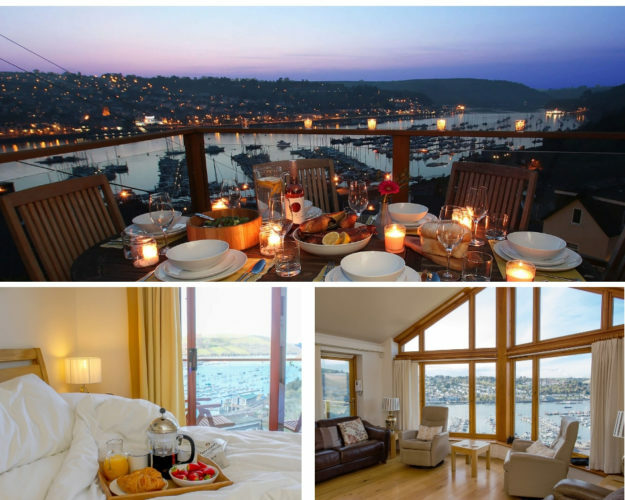 An awe-inspiring balcony allows you to enjoy a spot of alfresco wining and dining while overlooking the stunning Dartmouth Harbour. Stroll into the ever-popular seaside resort of Dartmouth with ease, making the most of its plentiful restaurants and shops of the highest quality. 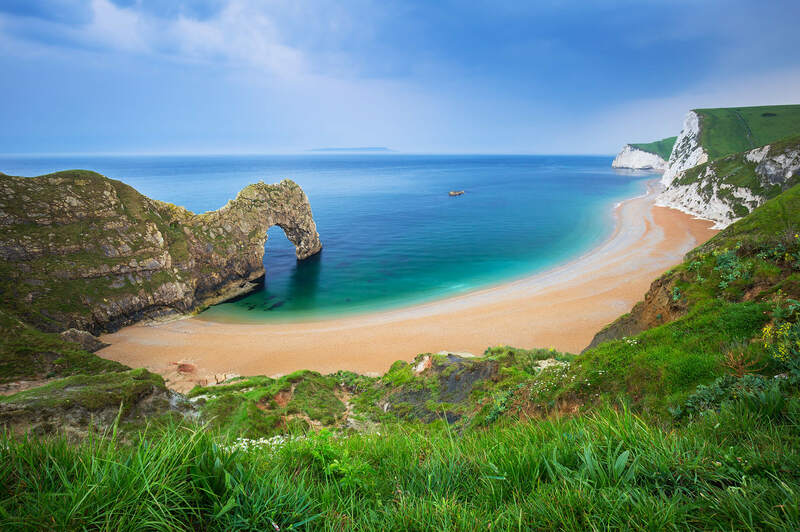 Avid ramblers have the renowned South West Coast Path at their disposal, showcasing simply unbeatable scenery. A stay at Totherside is sure to throw up the experience of a lifetime. Browse through our Devon Travel Guide for more ideas on how to spend your Easter cottage holiday. 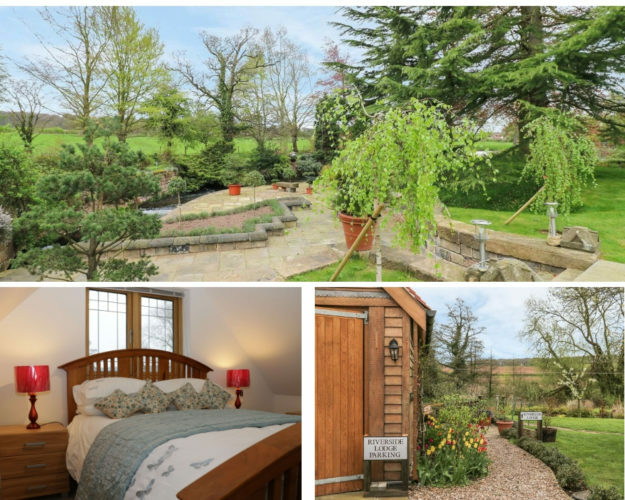 The beauty of this Nottinghamshire cottage is evident from the moment you arrive. Stroll through the beautiful gardens to reach Riverside Lodge, a beautifully wooden-clad two-person bolt hole. The interior of the property is bright and airy, laced with slick modern fittings to create the perfect romantic retreat. A first-floor sitting room rests cosily under the eaves, enhanced charmingly with exposed beams and acting as the perfect spot to kick back with your loved one. Perhaps choose the manicured gardens as your relaxing spot, unwind with a chilled drink and simply relish in this tranquil location. For even more idyllic greenery, the Peak District National Park rests within simple reach. Choose Riverside to get away from it all this Easter. Plan your Easter holiday in detail by using our Peak District Travel Guide. This alluring, 4-person bolt hole has been lovingly converted from an 18th-century barn and comes attractively wooden-clad. The accommodation boasts a fabulous mix of modern and traditional features, from the high-quality kitchen appliances to the rustic wooden beams and exposed stone walls. Classy antiques and William Morris add a tasteful touch to this Easter holiday cottage. Indulge amidst the refreshing Shropshire air from your sun-trap patio with a chilled drink in hand. The Shropshire Hills AONB beckons from this fabulous homestay, hosting many opportunities for outdoor explorers. 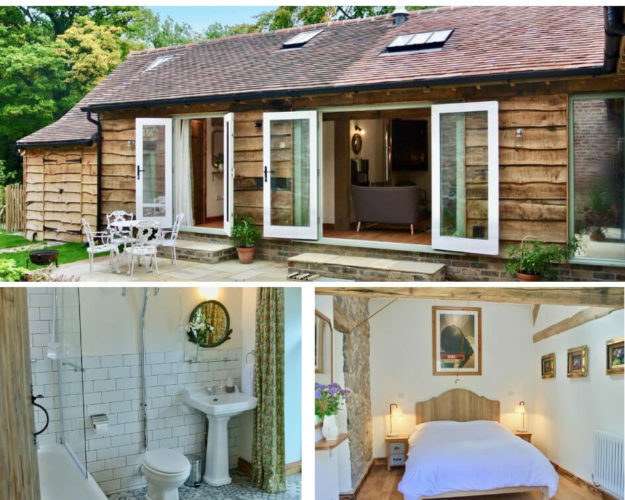 Get your fix of natural beauty by bringing your nearest and dearest to this Easter cottage. 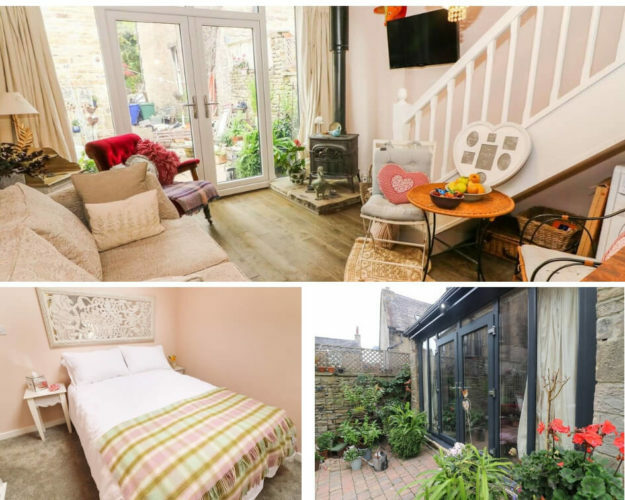 Couples looking to getaway in a romantic Yorkshire Dales cottage for their Easter holiday 2019 should strongly consider The Old Apple Store. This homely Easter cottage dates back to the 17th century, still retaining much of its quirky traditional charm. The open-plan living area is warmed by a stunning woodburning stove, just one of many fine features making this a delightful relaxing spot. The rear patio is a glorious place to zone out, brought to life by various vibrant flora, ideal for a sunny day of relaxation. Fascinating market towns and idyllic walking country abound in the area, allowing Easter holidays of all kinds to be enjoyed. Our carefully crafted Yorkshire Dales Travel Guide has all that you need to plan an unforgettable Easter cottage holiday. 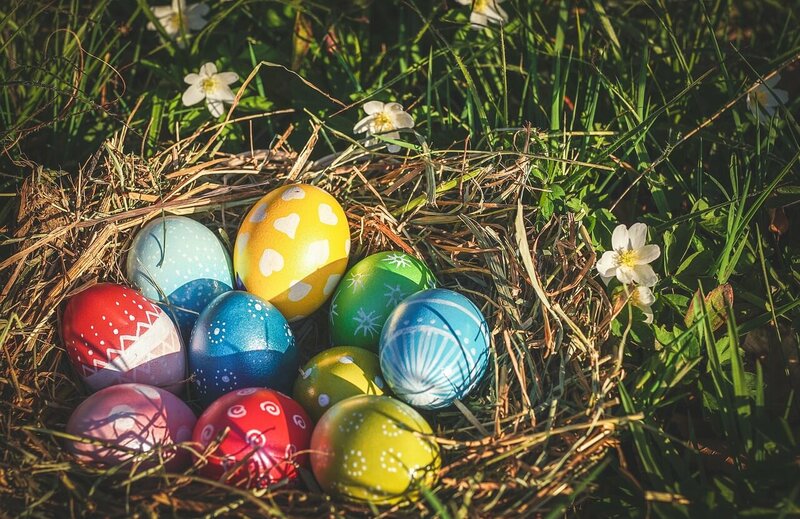 Book your Easter cottage holiday today and discover the best Easter activities for families to make Easter 2019 one to remember. 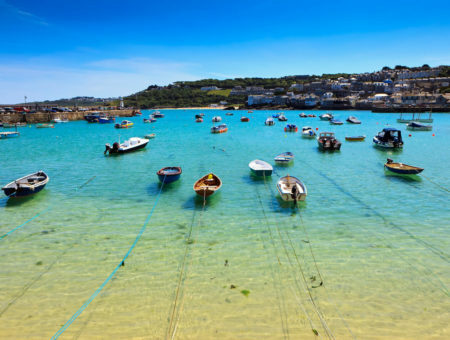 Find out other UK Bank Holiday dates for 2019 to book your next holiday too.